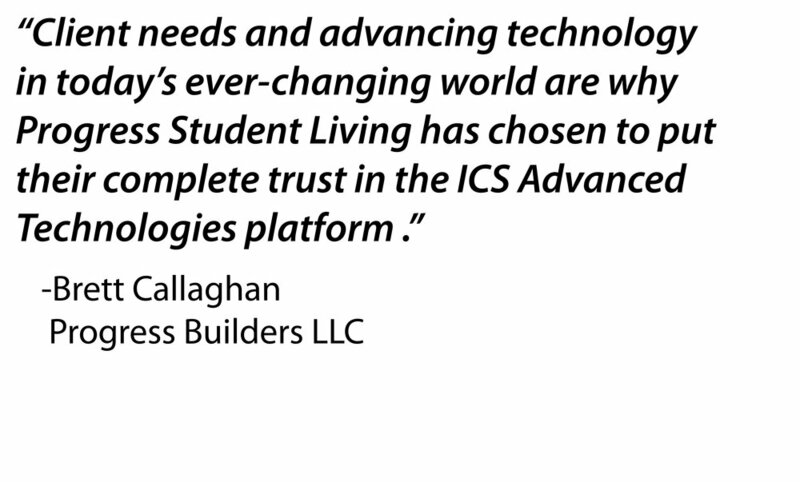 ICS Advanced Technologies is a turnkey amenity solutions provider for Internet, TV, Security and Audio/Video. We have over 14 years of experience providing custom technology solutions for multi-family communities across the country. 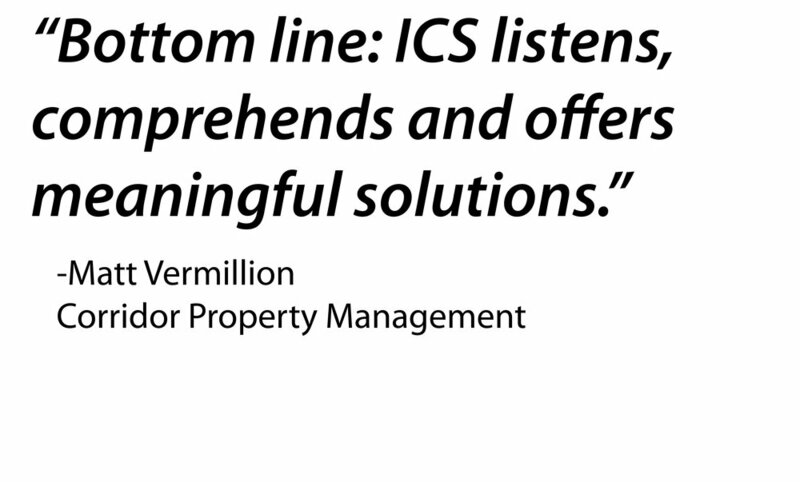 ICS Advanced Technologies is always looking ahead and pushing for the newest and most effective technology available. Every client’s needs are different, and we will work with you to create a customized solution that best fits your business needs. At ICS Advanced Technologies, we develop long lasting relationships with our customers as their trusted technology partner. Some of our clients include Greystar, Gilbane Building Company, Cardinal Group Companies, American Campus Communities, Progress Builders, Pierce Education Properties, and Vesper Holdings.